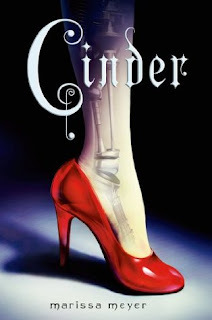 Review: Cinder is a futuristic re-telling of Cinderella. While the concept is fantastic, the execution was lacking. The characters were one dimensional, the plot was way too predictable (the 'big reveal' was literally known in the first chapter) and the world building was not inspiring.